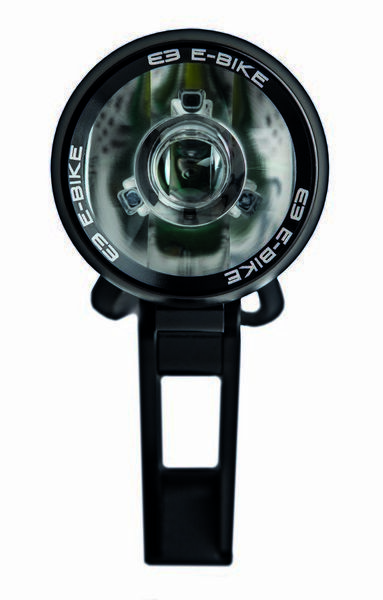 The E3 E-Bike V1260 is a great all round E-Bike light. 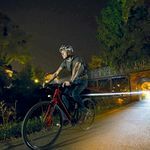 It is compatible with nearly every E-Bike on the market and can be used in conjunction with any of the Supernova tail lights. 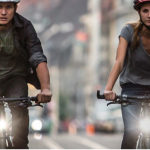 It is one of Supernova's brightest E-Bike lights with a brightly illuminated Supernova logo on the side of the light offering excellent side visibility for your bike. 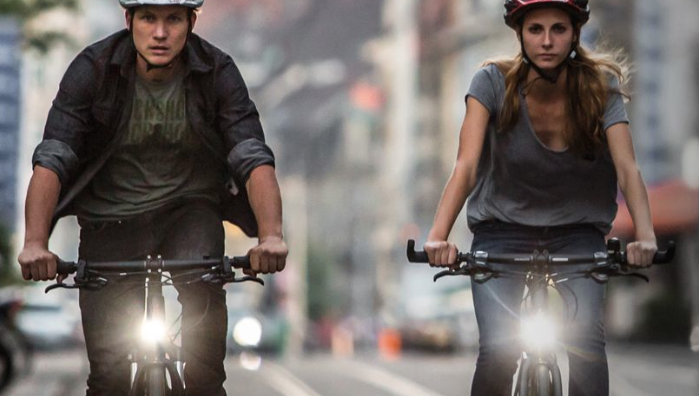 It also has a built in mechanical switch in the case that the light needs to be controlled manually. 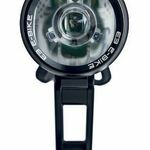 Supplied with the multimount bracket this light can also be used with the Supernova handlebar bracket.